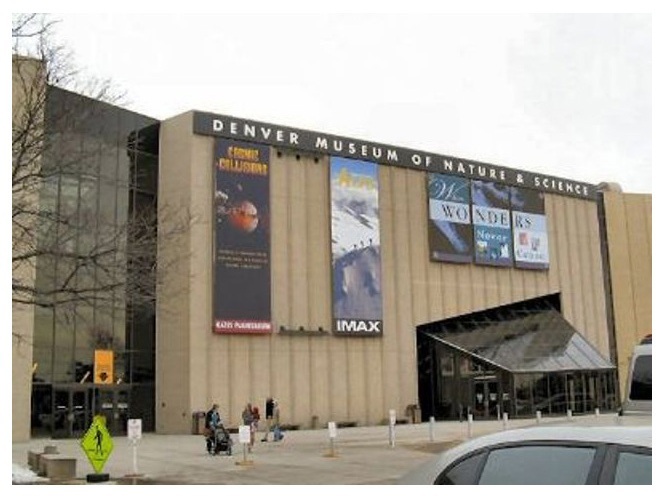 Denver is the capital city of the state of Colorado and has earned the nickname ‘Mile High City’ because it sits exactly one mile above sea level. I’m thinking that might be a good thing as it’s unlikely to flood. It ranks really highly as a great place to live in the US and therefore we thought it only fair to check out just what it was that made it so attractive. The city was started in the mid 1800’s during the gold rush and was admitted to the Union in 1976. 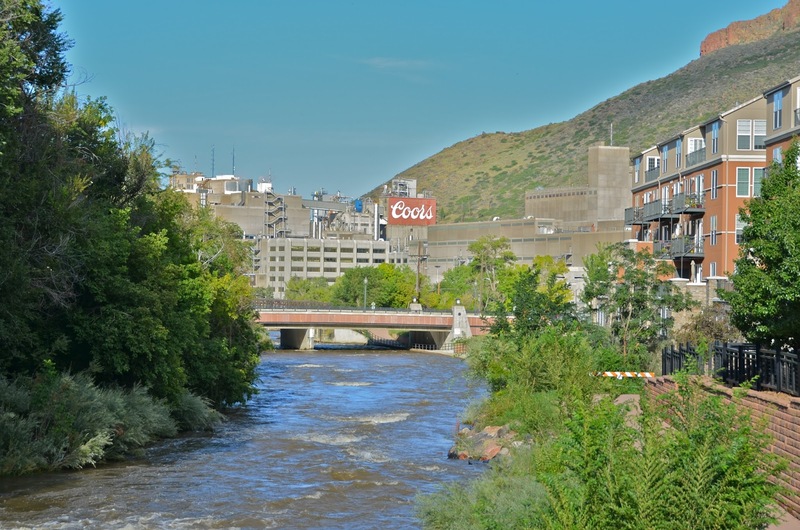 Denver is also, famously, the only city to have been awarded the Winter Olympic Games only to turn it down on the basis of cost and environmental impact. The 1976 games were eventually held in Innsbruck, Austria. Probably the best thing about Denver, for me and my childhood memories, was that it was the setting for ‘Dynasty’. It never failed to amaze me, week after week, how those women walked with their heads up while wearing a ton of makeup and those massive shoulder pads. Clearly, Denver’s women are amazing. Amongst the major corporations to base themselves in the city are Molson Coors Beer and Excel Energy. Also, the city is famous for being the starting point for companies, such as Chipotle Mexican Grill and Quiznos. I reckon I could live quite happily in Denver just on Mexican food, subs and Coors beer. It also plays host to the annual Great American Beer Festival. I mean, what’s not to love about the place? 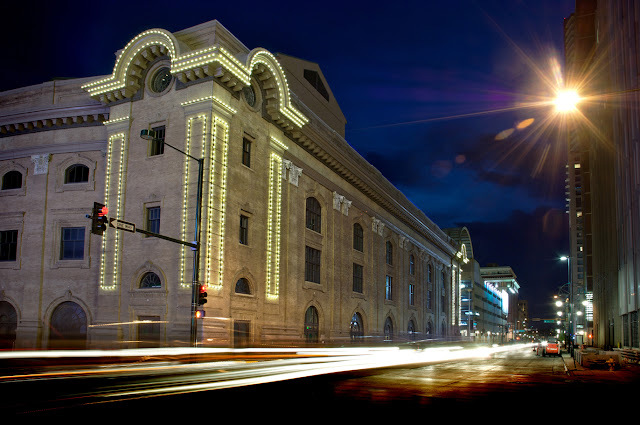 Originally built in the 1880’s and Denver’s first opera house, this building is a great example of the culture in Denver and the support its residents give to the arts. Denver residents actually voted to pay a 1 cent sales tax that help to provide funding for facilities in the city. That’s not something you hear very often. The DAM is the one of the largest in the US and is a collection of buildings located in the civic centre of the City. The newest of the buildings, the Frederic C Hamilton, is of quite spectacular design and houses the modern collections. Throughout the complex, you can enjoy a massive range of diverse works from all over the world and an outstanding collection or American Indian Art. If you're interested in all things science and nature, you'd be a fool to miss this. With a quite staggeringly huge collection within its half a million square feet of space (I know, it's tiring just thinking about it), this museum will teach you all about the natural history of Colorado, as well as less interesting things about the rest of the world. Taking you through various time periods, such as the age of dinosaurs, Egyptian mummies, how single celled organisms got to where we are today, and tons other stuff that will completely confuse Creationists. I'm surprised they're not protesting outside, to be honest. And if for this reason alone, you should definitely visit. **Please don’t paint stripes on your dog. The rescue center will almost certainly take it back. I knew that’d grab your attention. As well as being one of the best known producers of lovely beer, the brewery also has a visitor center where you can go see the magic happen in the world’s largest single site brewery. A half hour self guided tour is free of charge and gives you an insight into every stage of the process, from malting to bottling to packaging. AND you can taste a little sample at the end. Also, absolutely call them beforehand to make sure they’re open, even if it’s just to dial 303-277-BEER, which is possibly the best phone number ever. I, quite frighteningly, lost my sister during our CCM outing and spent a good while panicking about what I might tell my parents and wondering if losing their baby daughter was good enough cause to cut me out of their will. As I wanted to raid the shoe counters at Macy’s, we parted ways and arranged a meeting time. When she didn’t show after 10 minutes, I wasn’t too worried. After 30, I got a little concerned and, after 45, I was in full blown panic mode. Cherry Creek encompasses 160 shops, including the World’s Greatest Ever Store: Bath and Body Works*. They live happily, side by side, with a number of food outlets, coffee stops and restaurants, and an 8 screen cinema. Helpfully, there is also a visitor center so, should you visit and find that you, too, have misplaced a member of your close family, feel free to pop in and ask someone to shout over the tannoy for you. Or, just head to Urban Outfitters yourself and save them the trouble.